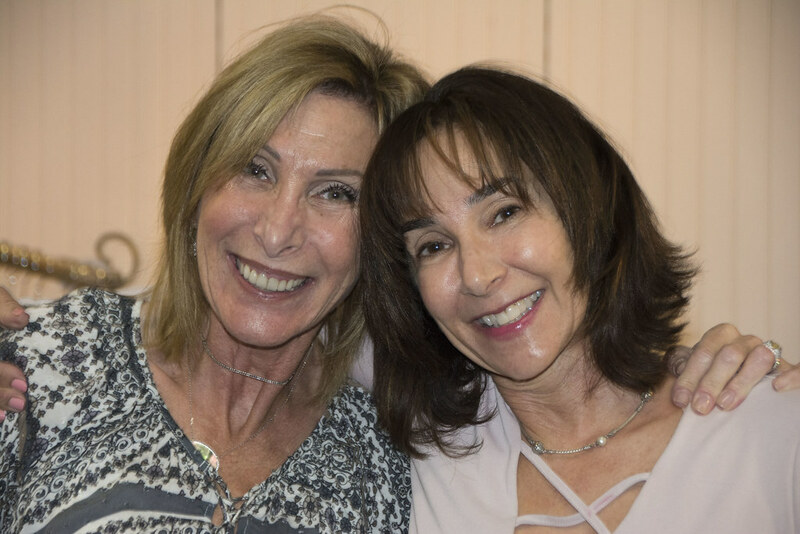 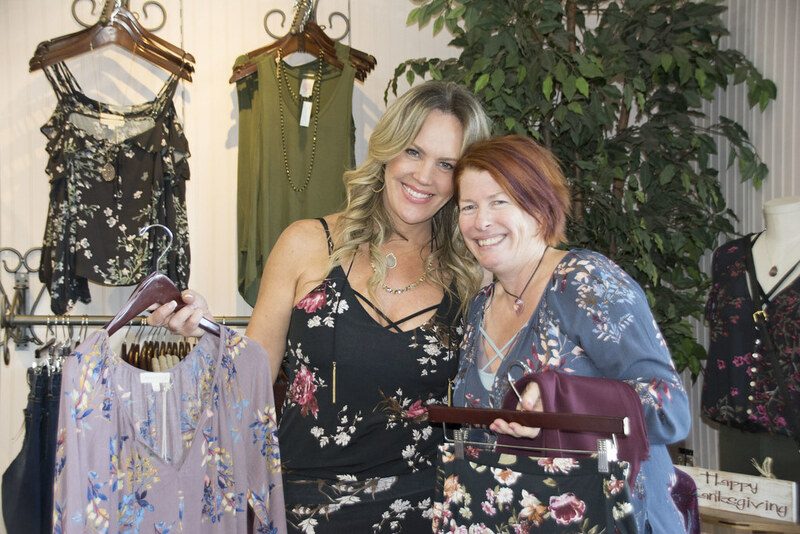 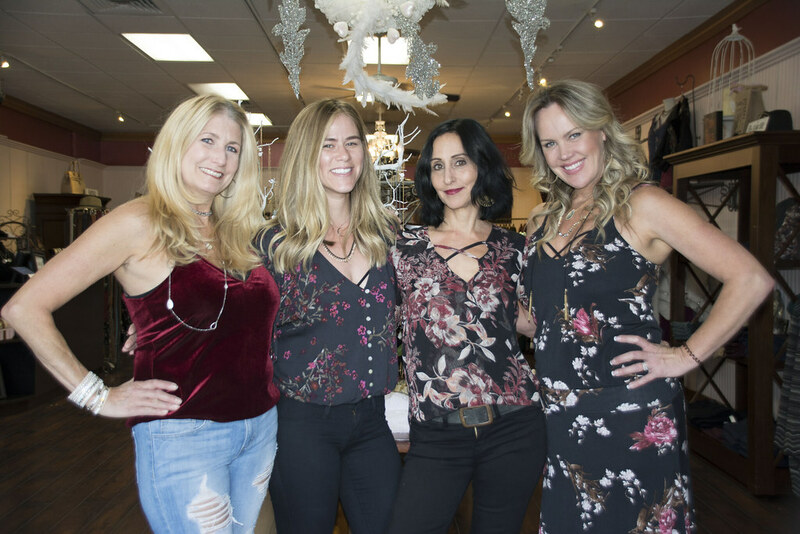 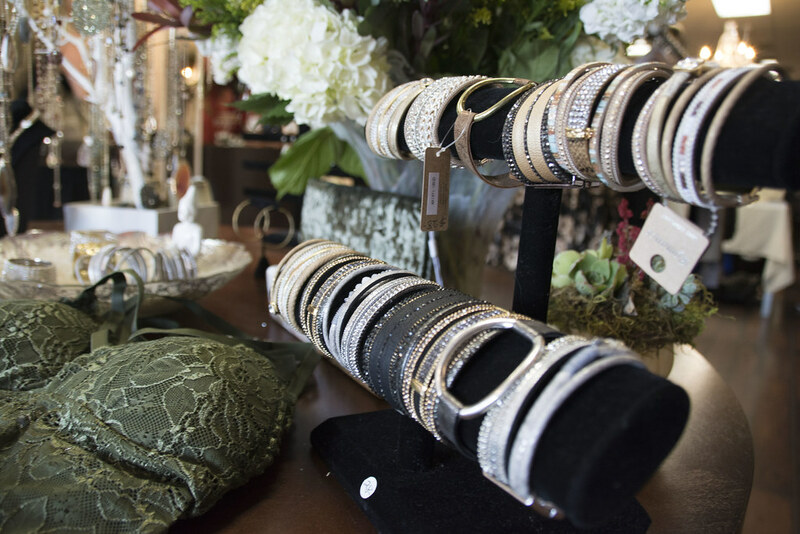 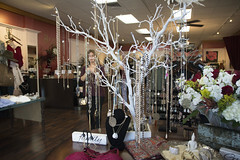 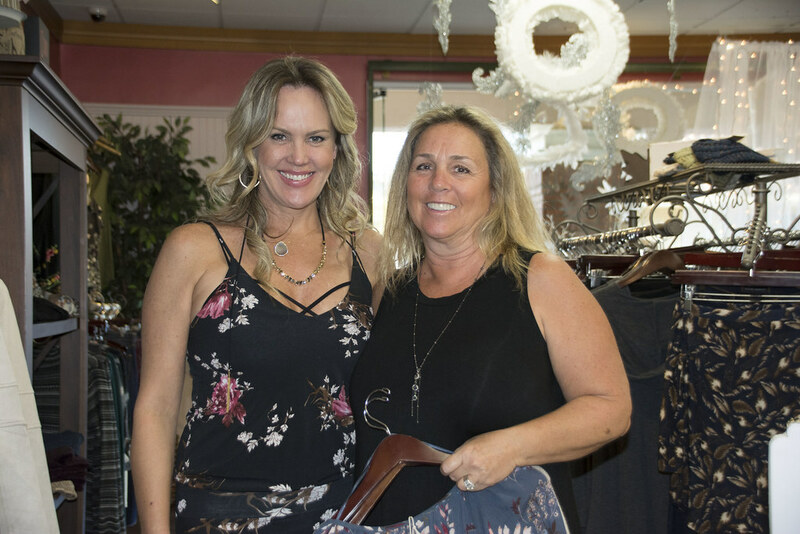 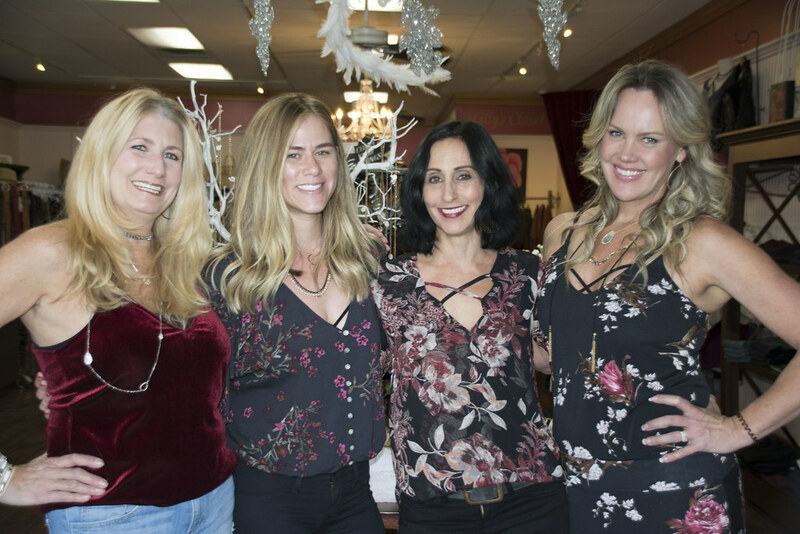 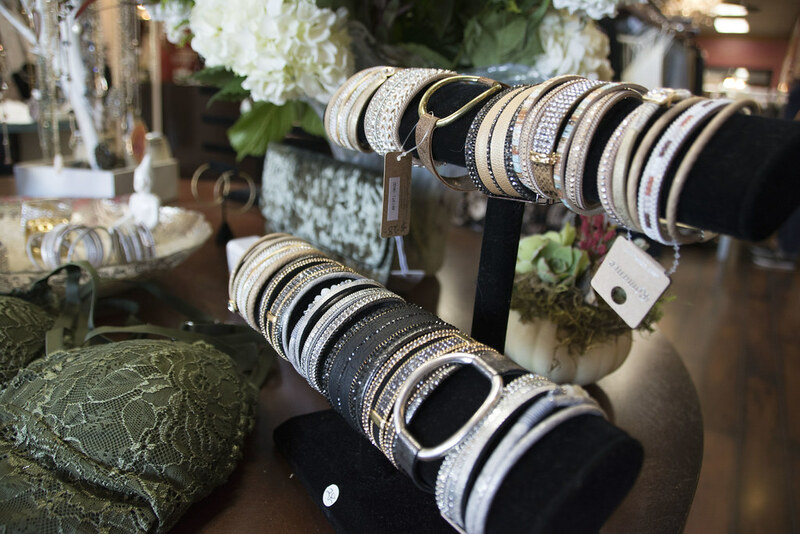 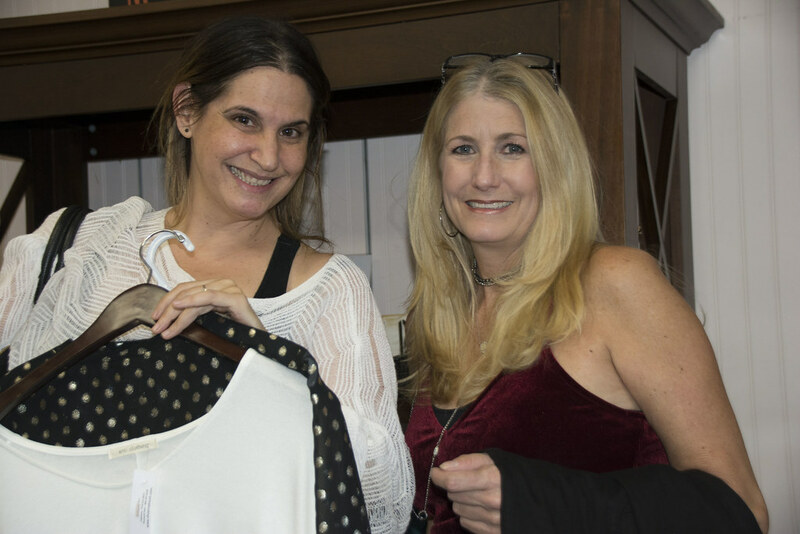 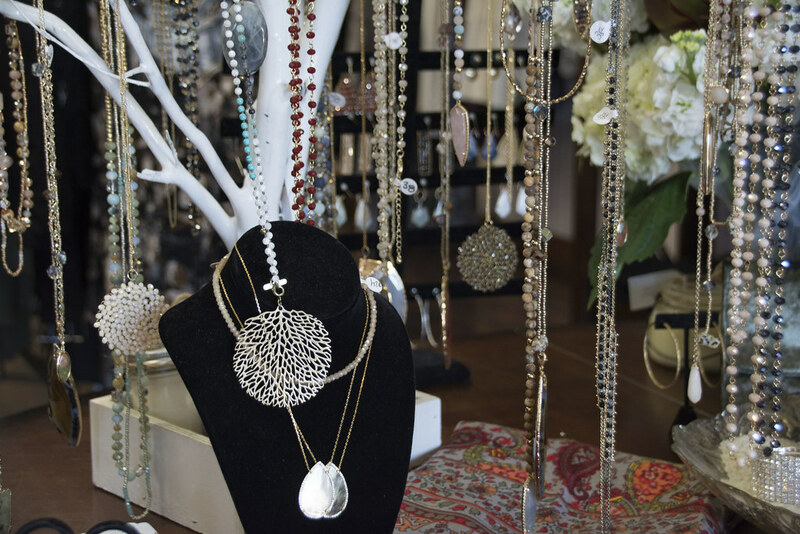 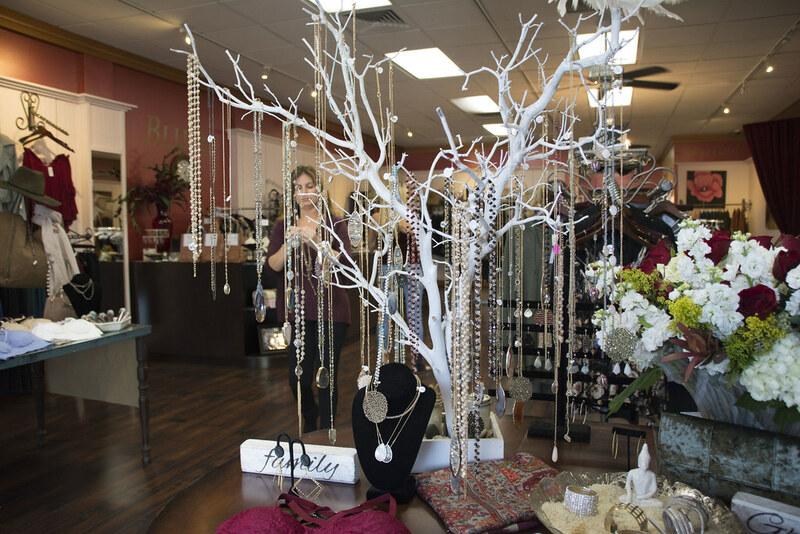 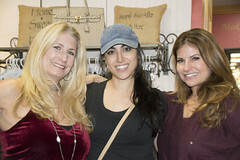 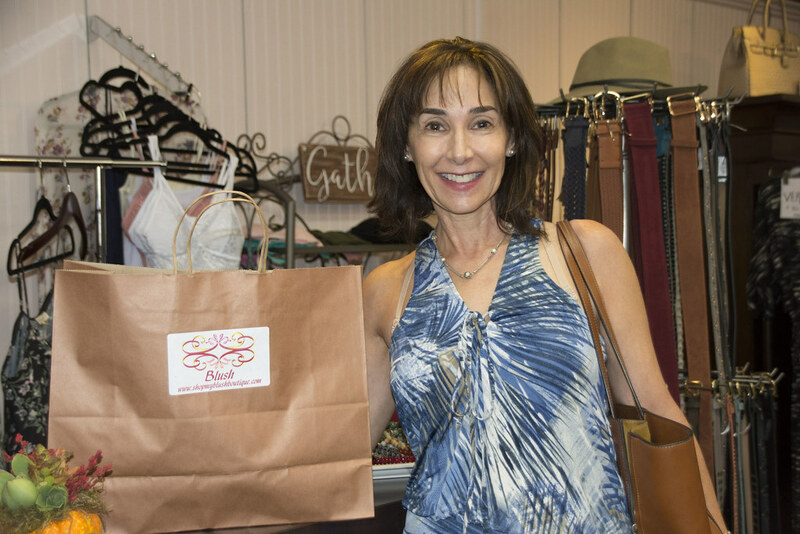 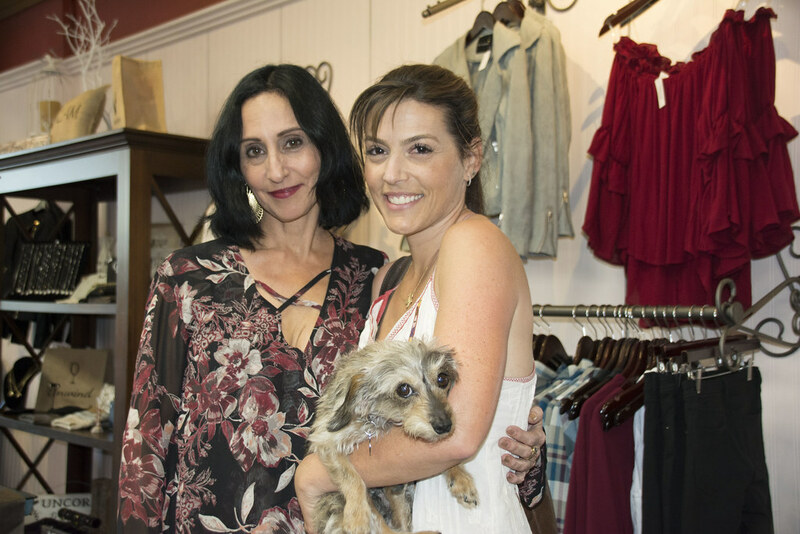 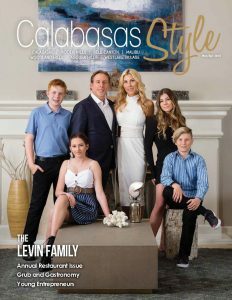 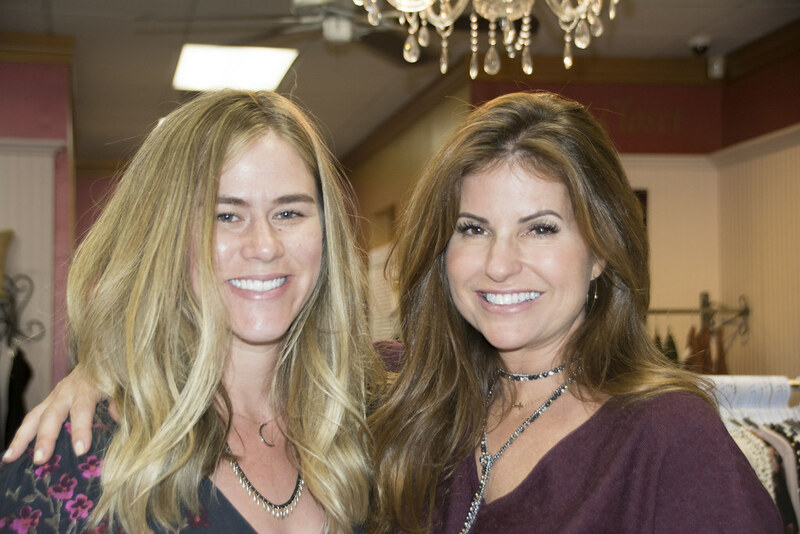 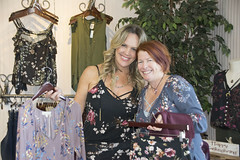 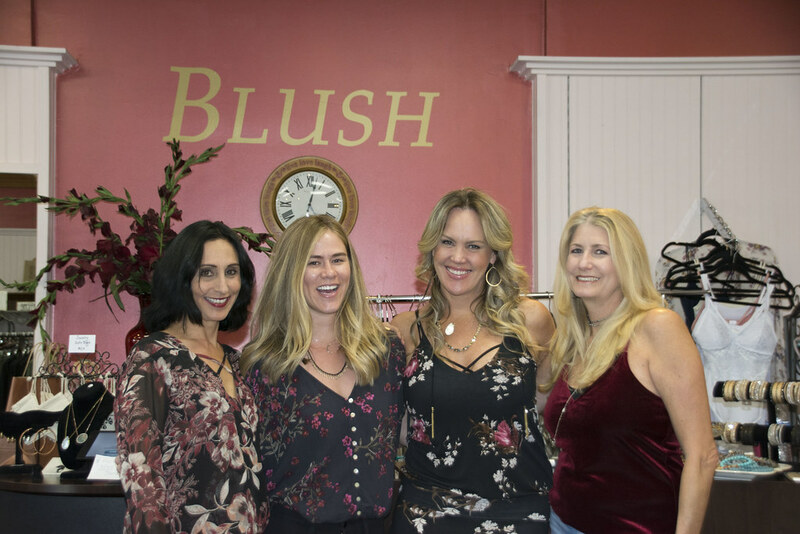 Blush Boutique owner Sherry Thomas celebrated two milestone events at the end of October—the 8th Anniversary of Blush Boutique in Calabasas and the 3rd Anniversary of the newer store in Thousand Oaks. 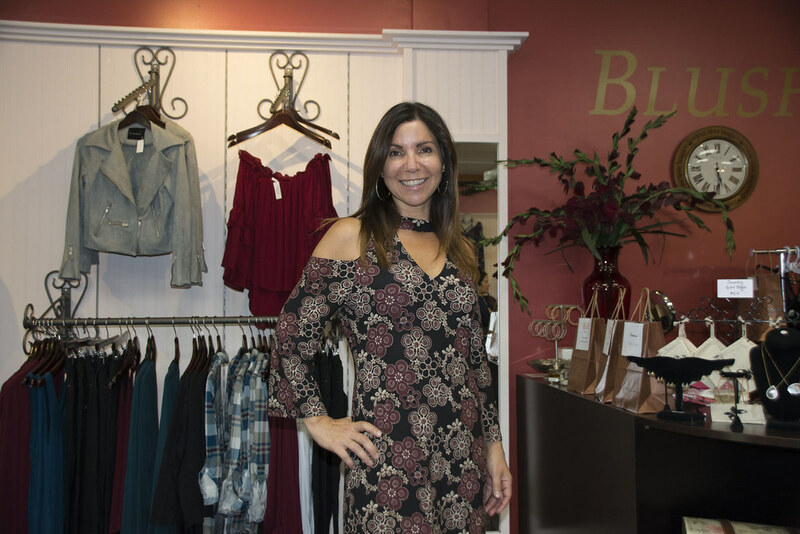 When Blush Boutique first opened for business, Sherry Thomas was determined to create a relaxed and stylish atmosphere for women who love to wear fantastic clothes at affordable prices. 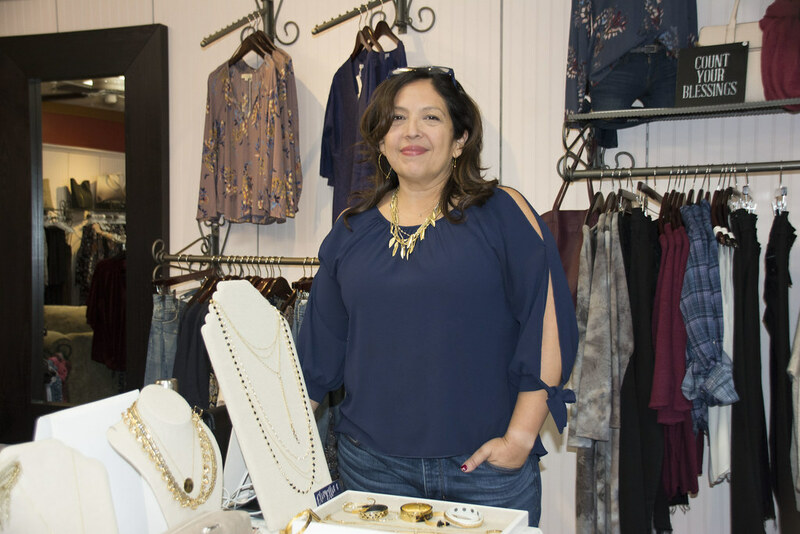 Her fashion philosophy, that “beauty is ageless,” is reflected with her fashion forward clothes and accessories that are contemporary and sophisticated with comfortably chic elegance perfect for any occasion. 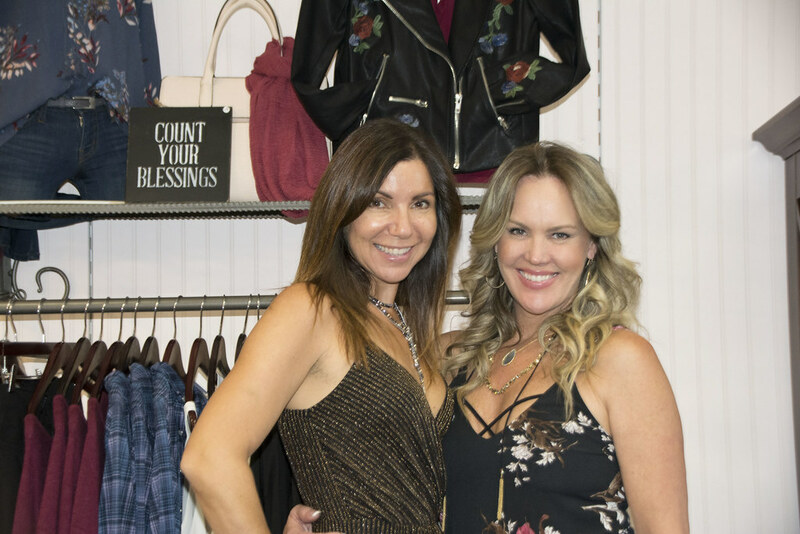 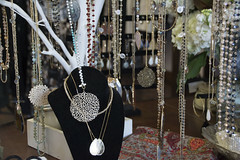 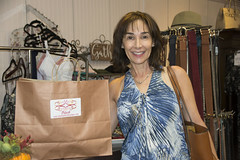 Guests came to celebrate the store’s great success at both locations while sipping wine, snacking on small bites, and browsing the store’s variety of stylish pieces. Since new styles arrive weekly, Blush is your go-to shop, where you can always find a current, unique collection of clothing and accessories for every woman at an amazing price.